The apostle Paul wrote his first let to the church in Corinth in large part to give them instructions regarding what they should do “when you come together” (1 Cor 11:17). The corporate gatherings of churches are essential to the lives of believers because of what takes place “when we come together”—the preaching and teaching of God’s Word, singing, prayer, fellowship, baptism, and the Lord’s Supper. Each of these ordinances of corporate worship are essential in fulfilling our commission to “make disciples of all nations” (Matt 28:19), which is why Paul discusses each in detail in 1 Corinthians and others of his letters. This article will use Patterson’s published writings and sermons to examine his understanding of the ordinances. The article will examine Patterson’s emphasis on the need for Southern Baptists to recover the historic Baptist understanding of the ordinances and their connection to a regenerate church membership and proper church discipline. For Patterson, church membership and baptism are interrelated, and church discipline is to take place at the Lord’s Table. 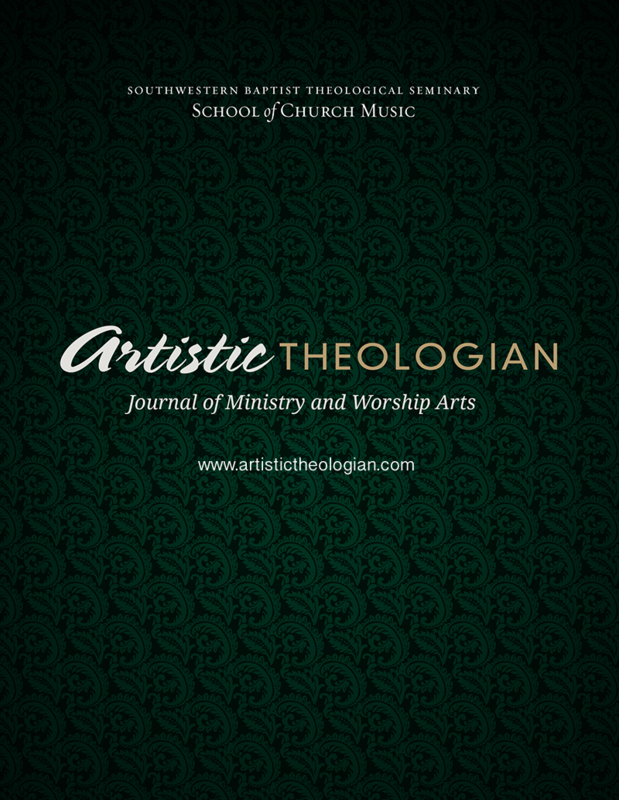 Thus, while the focus of this article is the ordinances, it will also examine these accompanying issues and their connection to the ordinances in Patterson’s theology. Special attention will be given to his emphasis on sanctification as portrayed in the ordinances. Worship practice in the churches of the Convention was problematic for key leaders, particularly among the School of Sacred Music faculty at Southwestern Baptist Theological Seminary in Fort Worth. This concern among Southwestern faculty, especially the department chair I. E. Reynolds, resulted in the school changing its priorities for education and its name from the School of Gospel Music to the School of Sacred Music in the year 1926. That same year, Reynolds made a plea at the Southern Baptist Convention Annual Meeting in Houston, Texas, urging the Convention to establish a Church Music Department “for the purpose of improving the musical conditions in the church.” This article will trace the developments in music and worship of Southern Baptist Churches and at the convention level over the twenty year period from the time Reynolds introduced his motion to the Convention in 1926 until the end of World War II when the direction of church music and worship in the Southern Baptist Convention was mostly settled. The relationship and philosophies of I. E. Reynolds and B. B. McKinney will serve as the frame for this exploration with McKinney advocating for the popular gospel song of the day and Reynolds seeking what he considered a more noble church music. The arc of their friendship closely parallels the fight for a reformation in the church’s song staged on a national level during this period.